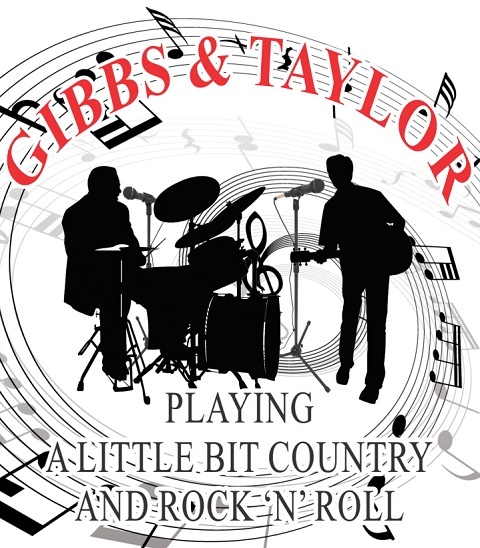 Ray Gibbs and Alan Taylor’s music style is a little bit country and a little bit Rock’n’Roll. The talented musicians have known each other for several years and have now come together to form the duo "Gibbs & Taylor". Their music is inspired by artists such as the Eagles, U2, Dragon, Smokie, Dr Hook, Kenny Rogers, Mental as Anything and Ronan Keating, just to name a few. Involved in the music scene for many years, and previous owners and operators of Marban Music store in Bairnsdale, they have collectively supported Artists such as Johnny Chester, Max Merritt, Ronnie Burns, Phil Manning and bands such as Impact, Detour Show Band, Denva, Lee Conway Roadshow and the Russell Morris Band.